Greece the country of Dionysus, dancing with a glass on your head, dancing on the beach a la Zorba the Greek, dancing while drinking ouzo (the anise scented liquor I still cant smell without remembering a particularly potent night in 1997) and just dancing in general. 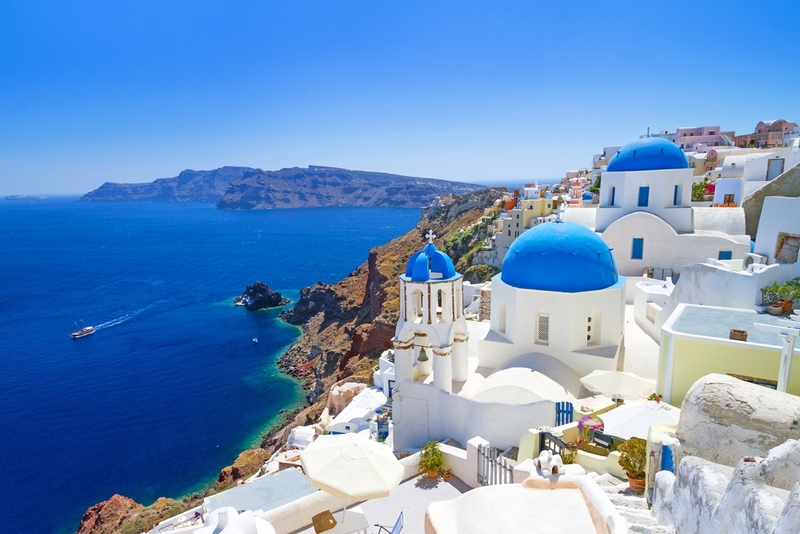 Greeks know how to hae good time but alongside the big exuberant party spirit, there is a quieter , more contemplative way of pursing pleasure and happiness in Greece that is less well known beyond the country’s 13,676 km coastline. Meraki is the idea of pouring yourself into something with love, care and passion – a precise soul enhancing pursuit that Greeks have excelled at for mllennia. Dimitra a painter and historian from Athens who recently relocated to rural Denmark in winter say Meraki is about passion. It isn’t about whipping something together – it is doing it with attention and love and perhaps even a note of perfectionism. It means – here she presses here fingers together precise or deliberate. It is doing something with your soul. As a painter she tells me about a recent exhibition she gave at a local Greek run venue. Dimitra worked on all the pieces with meraki and was just arranging them on the walls of the venue when the owner appeared. She looked around the pieces then pointed at one and said, “You know it that paining doesn’t sell, I think you should do more work on it.” From anyone else this might have been interpreted as rude, from a fellow Greek Dimitra understood that it reflected a shared understanding of meraki (that and the trademark Greek honesty). The owner knew something made with meraki when she saw it and shared Dimitra’s sense of perfectionism and care for the creations. But anything can be done with meraki. Dimitra tells me like preparing a meal or even setting the table, Meraki isn’t about dialling it in or multitasking with a side plate in one hand and smart phone in the other; it is about focus. A dedication to the task at hand without distractions.